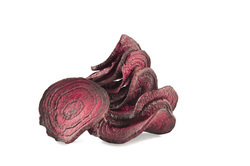 Offering you a complete choice of products which include vacuum fried papaya chips, vacuum fried beet root chips, vacuum fried apple chips, vacuum fried mango chips and vacuum fried pineapple chips. 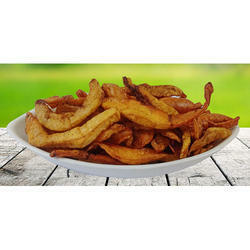 Crunchy and very tasty Vacuum Fried Papaya Chips are made by us, which have become the first choice of the customers all across the domestic market. Made under the stern supervision of experts, our range rich in taste and contains 0% of harmful preservatives. We keep on upgrading our methodologies, in order to cope up with the ever-changing market environment and to meet the dynamic customer’s demands in the best possible manner. Controlling the menstrual irregularities in women. We are a unique entity in the industry, actively committed to providing an optimum quality range of Vacuum Fried Pumpkin Chips to our clients. With an impressive growth record in this industry, we are providing a wide array of Vacuum Fried Apple Chips to our clients. 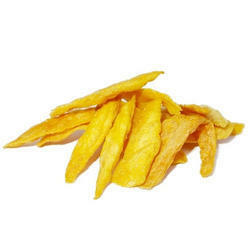 Being one of the renowned organizations in the industry, we are highly engaged in providing a premium quality range of Vacuum Fried Mango Chips to our clients. 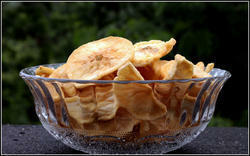 Vacuum Fried Pineapple Chips offered by us have natural crisps and have fewer calories. Advanced production technology used in making of these chips. Entire process ranging from the washing of pineapples, cleaning, drying, wiping and mixing them with spices is done under the stern supervision of experts. We pack our range efficiently, in order to ensure the safe delivery of entire gamut at the customer’s end. Wide distribution network developed by us helps to ensure timely deliveries of bulk client’s orders.